Kincaide Construction is an experienced Southgate roofing company with over 20 years of roofing experience in Michigan. Call today to schedule a free estimate. Call Kincaide Construction today for expert roof repair service. Every member of the Kincaide Construction crew comes well equipped. 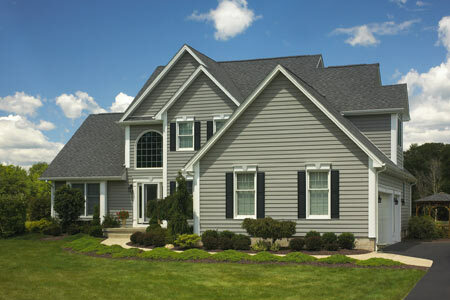 We have many years of experience in the roofing industry. 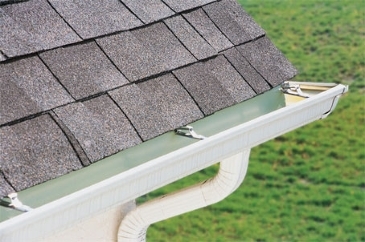 We have the training, certifications, and experience needed to properly install or repair your roof. If you need roofing job done right Kinacide Consturction can get it done. We fix it right the first time. Call today we are certified and licensed and insured. We are close by in Southgate, MI. Southgate is a little town in the SE Michigan Area. If you find yourself with a leaky roof or if it looks like your roof is toast then call Kincaide today. The proof is in the roof.